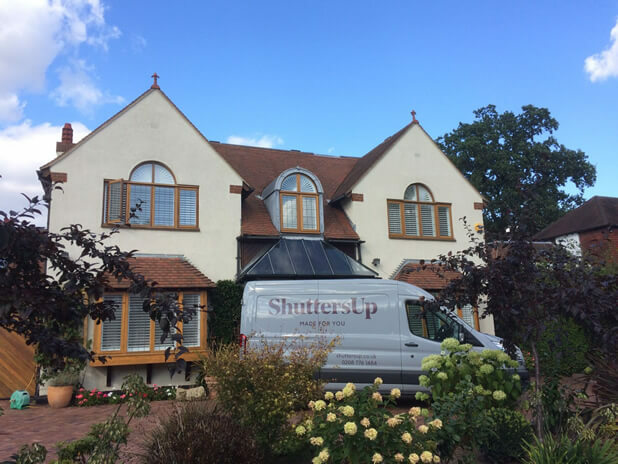 Throughout the years installing shutters for our clients, one of the most frequent bespoke requests we get is for special shapes, in most cases some form of arch on the window. Many homes up and down the UK feature decorative arched windows in different locations around the home. 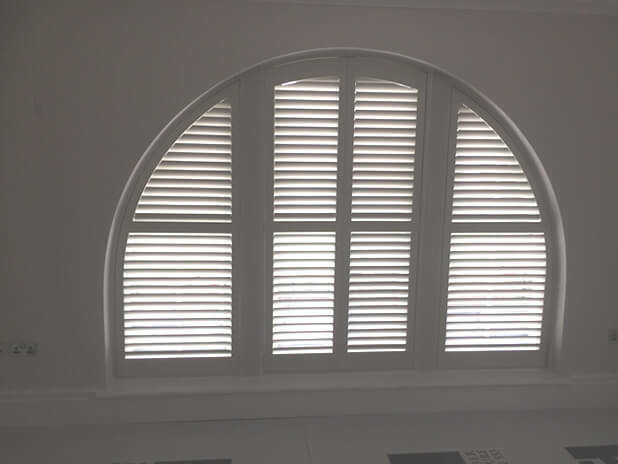 In fact we have installed shutters for arched windows in bedrooms, bathrooms, kitchens, living rooms and places such as landings at the top of stairs! 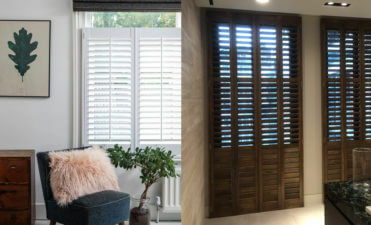 Due to our team being able to offer made to measure bespoke shapes of shutters, there really is no limit to the places we can install our shutters, so if you need the perfect shutter dressing for your arched windows then you needn’t look any further. The main reason people come to us with these types of windows is that it is very hard to get other window dressings to work correctly. They will either fully cover the shape of the window so that it can’t be appreciated, or sit wrong against the shape and allow pretty bad light seepage and lack of adjustment. 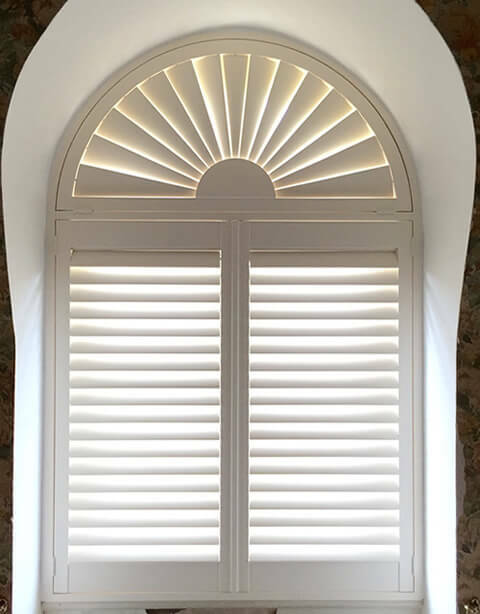 Plantation shutters not only fit millimetre perfect against arched windows, but actually work with the area to show off the special shape of the window and create a good looking, flush fitting window dressing which looks amazing from inside and outside of the property. In most cases the windows we come across are square at the bottom and middle with an arch or semicircle shape at the top. 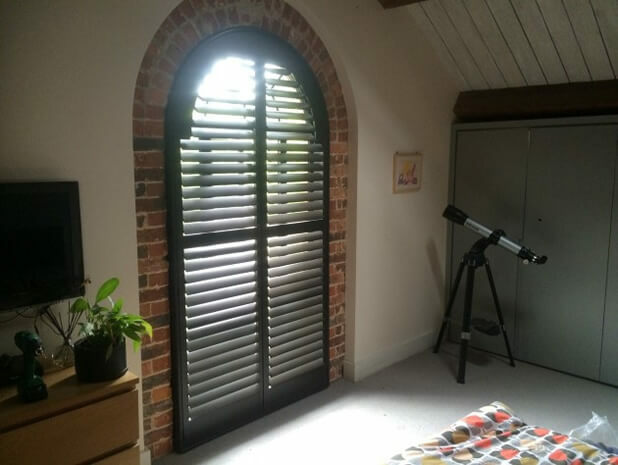 This allows us to install shutters as we normally would to the main section in a range of different styles, with a different covering of shutter in the arch. This can include sunburst, eyebrow, half/double half round, triangles and elongated shutter shapes. 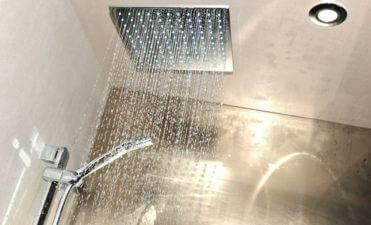 You can find out more about some of the main shapes we offer here. As you can see from the image above we also have worked with fully arched windows! With this kind of installation the top arch can still have adjustable louvres as part of the design and can be perfectly designed to match and be part of the bottom section of the window in both appearance and finish. 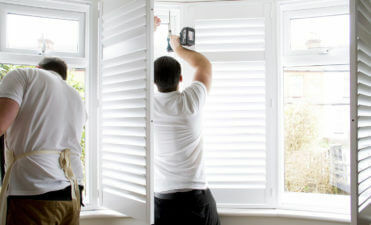 Both sections can be connected as one big shutter, or the top arch section can be separated so that it can be opened, closed and adjusted separately. With the separation the top of the window can be accessed independently and also adjusted for light and privacy without touching the rest of the panels. 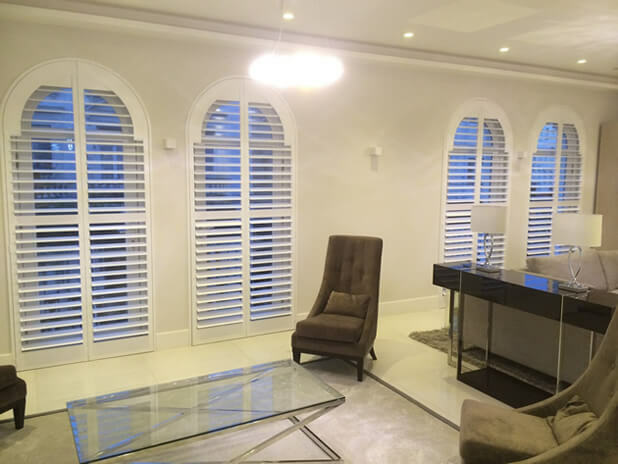 As you can see from our examples we have worked with many arched windows and you can see many more examples of our bespoke shutters on our installations page. 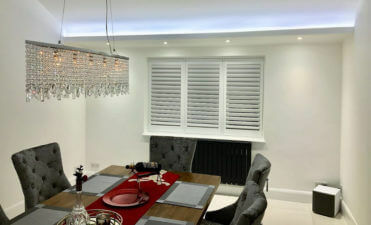 If this kind of shutter design and installation service is of interest to you then please do not hesitate to get in contact with one of our friendly team for more information and if you wish, a no obligation quote!